RadioActive has been working with Roundhouse Radio on different youth radio projects since 2013, starting with helping design and install a new radio studio for Canada Villa Youth & Community Centre, one of their partners. 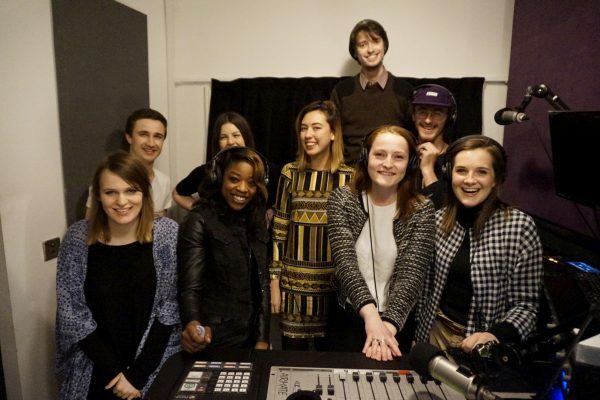 Since then we have gone onto supply and install the equipment for the beautiful new radio studio at Roundhouse Radio, as well as running regular radio training projects for young people. Many Roundhouse Radio alumni have gone on to get work in the UK radio industry.